Established in 1993 as the first of its kind, with a portfolio of only 10 iconic member properties, Design Hotels™ today represents and markets a hand-selected collection of privately owned and operated hotels—each a wholly unique creative expression—in hundreds of destinations around the globe, from world capitals and exclusive mountaintops to hidden beaches, off-the-beaten-path escapes, and beyond. Far more than a loosely affiliated assortment of properties, Design Hotels™ unites hotels that reflect the vision of independent hoteliers—“Originals”—with a passion for genuine, culturally rooted hospitality and cutting-edge design and architecture. Design Hotels™ members go beyond merely curating their own neighborhoods—though they do that with great passion, providing truly local experiences—they curate culture within their very own establishments. Our member properties transform the hotel from a place offering accommodations into one that creates platforms for shared experiences among people united by passions, ideas, and inspirations. As a global lifestyle brand and full-service marketing consultancy, Design Hotels™ offers its members customized B2B services, including global launch campaigns, sales representation, revenue management, strategic marketing, public relations, and branding. And of course we bring together an engaged Community of followers who seek out travel inspirations and Original Experiences and find them in hotels that are new, established, transformative, and unexpected. At Design Hotels™, we believe in leaving behind the world of “things” and stepping into a realm of infinite experience. 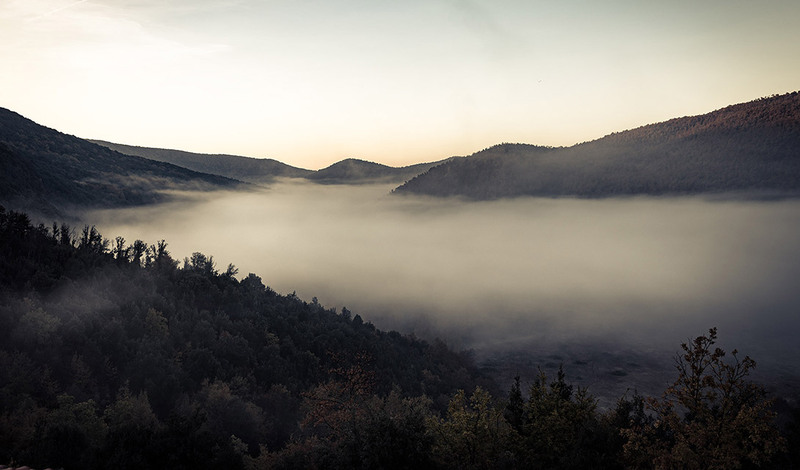 Whether it is journeying into the unknown or finding beauty in your own backyard, we offer Original Experiences for those who dare to seek the unexpected and whose only limit is their own imagination. Disconnect from the virtual world and step into the real one. They shape the way we travel, they influence the way we do business, and they tantalize us with new and exciting hospitality trends. The local flavor that permeates each hotel forms the core of our long-term vision to provide unique hotel experiences for the design-savvy traveler of the 21st century. Read more about Originals Valéry Grégo (above) and Seija Ojanpera (right). At Design Hotels™ we focus on the people who make our member hotels extraordinary and who create the imaginative spirit that shapes our brand. Whether owners or operators, designers or developers, our Originals are always outstanding personalities and extraordinary thinkers. They are the engines behind pioneering design and revolutionary hospitality. As time passes, what endures are your memories of the extraordinary, the unexpected—moments that moved your soul or altered your mind. In recent years, the travel sector has witnessed a dramatic shift in consciousness. Today’s travelers are savvy, value-conscious, and looking for authenticity. Beyond products and services, they want meaningful experiences. Through vivid, audiovisual storytelling, Original Experiences get at the heart of what’s most meaningful for today’s traveler: the lived moment, a highly personal, emotional, and most of all experiential concept. The true value of travel is to be found in unique, meaningful moments—the Original Experiences that stay with you long after you’ve returned home. With a vision to create a global community for design, architecture, and culture, Design Hotels™ is creating spaces—both on and offline—to bring together like-minded globetrotters and the inspirationally inclined. Design Hotels’™ ethos of connecting Communities—both hyperlocal and global—has inspired hospitality offshoots from events to clubhouses and conceptual spaces. Ever shifting in flavor and form, these testing grounds of hospitably bring together ever-curious nomads to create and exchange. What began several years ago as an experiment in community and collaboration, has taken Design Hotels™ from Tulum, to Mykonos, to Rio de Janeiro and now Ibiza. 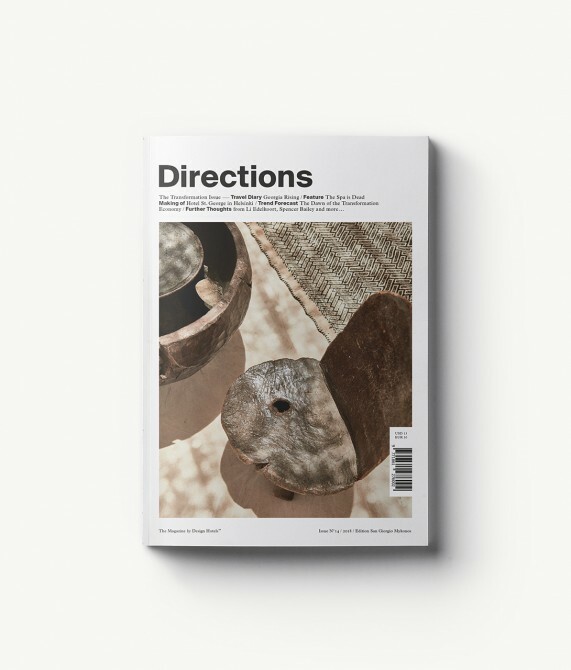 Directions, the magazine by Design Hotels™, channels the inspiration, expertise, and adventurous spirit of our global creative community into more than 200 pages of vividly illustrated travel content by leading writers, photographers, illustrators, and designers. With an eye toward art, architecture, design, food, and wellness, Directions also includes the popular Design Hotels™ Locator, an at-a-glance tool that enables readers to navigate the entire worldwide collection of more than 300 independent, design-driven properties. 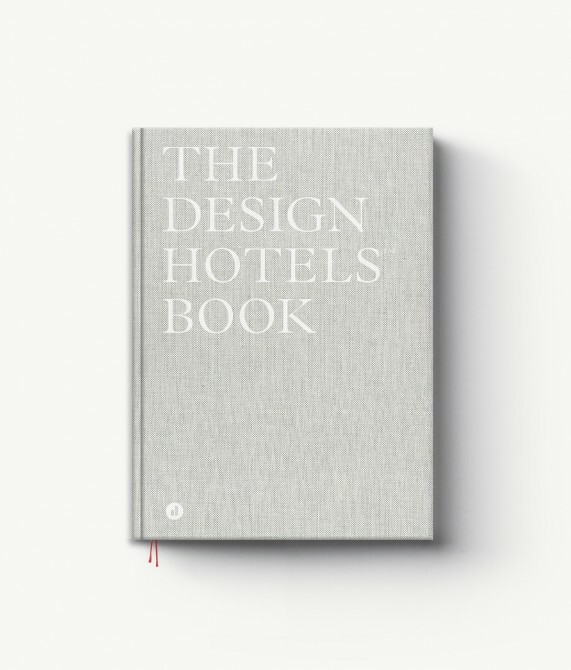 The Design Hotels™ Book tells the story of handpicked hotels across hundreds of destinations around the globe, and of the original hoteliers who brought them boldly to life. Featuring a curated collection of spectacular photography and exclusive behind-the-scenes stories, the book celebrates the visionaries behind today’s most inspiring hospitality concepts. You will also meet the formidable designers and architects topping our annual Influencers List—creative geniuses who are changing the face of architecture and design today. 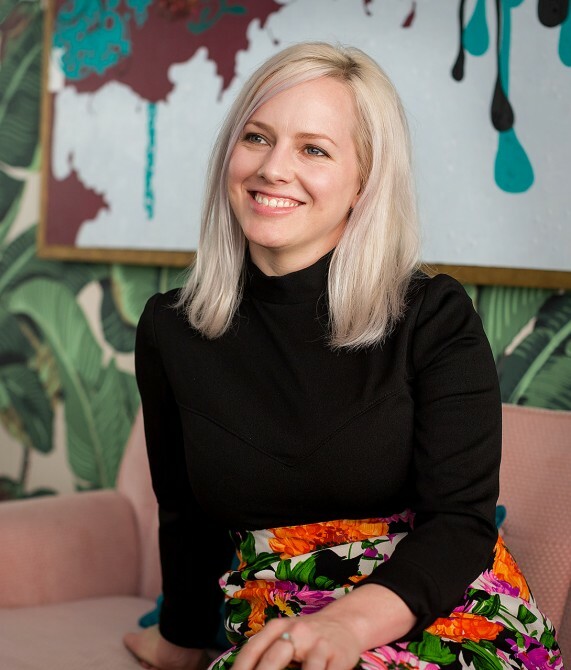 As a design authority, a trend expert in hospitality, and a connector of creatives, Design Hotels™ is constantly on the lookout for innovative companies that match our own brand values. We strive to establish partnerships and create striking co-branded products that bring added value to our member hotels and that expose our partners to new markets. 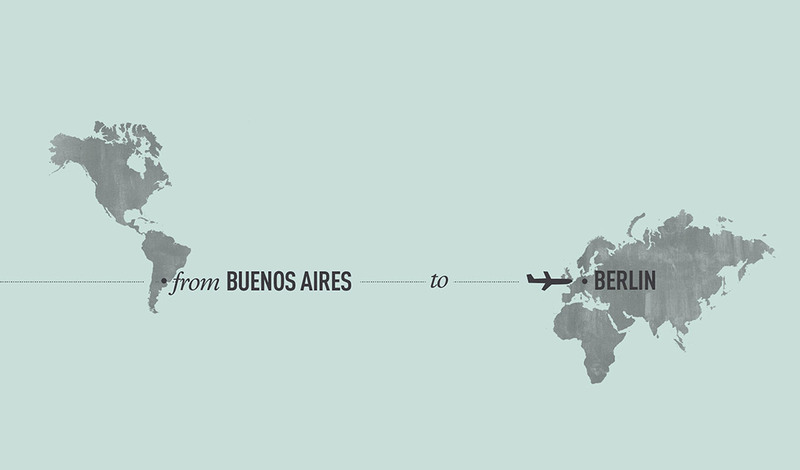 Our collaborations are conceived as smart travel solutions that generate unforgettable travel experiences. Current partners include quality-oriented, forward-thinking companies like Horizn Studios, BMW i8, Maison & Objet, muun, and Monocle. Design Hotels™’ holistic service portfolio incorporates all aspects for a lasting partnership with our members. Thanks to state-of-the-art distribution technology we seamlessly connect each hotel with the most relevant distribution channels on a global scale, which is key for efficient revenue generation. By focusing our sales and marketing activities towards the end consumer and the travel trade we assure that all potential markets are covered. With the help of our in-house PR team we create awareness and exposure for both communities. But before a property becomes a partner, we must determine if it is worthy of what you've come to expect from Design Hotels™. More than 400 hotels apply for membership each year, but only an average of 5 percent of them are approved. Whenever we do consider a new member to join our portfolio, we always look for the hotel’s distinguishing factor–the thing that makes it wholly original. Of course, to find just the right hotels, we scrutinize many key areas: thought-provoking design and architecture; integration into the local scene; a strong identity; cultural and environmental responsibility; and the people behind the property. All these things are important, but they are by no means enough. Design Hotels™ does not take a simple checklist approach. After all, how can you anticipate something that has never before been imagined? How do you quantify creativity? You can’t. The true measure of a hotel comes from walking through its front door.